The organisation uses Debian GNU/Linux on half of their servers, i.e. about 10 systems. 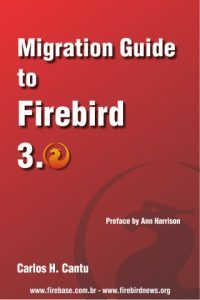 It is used for two web servers, for the mail server and on a system for project administration, running a Firebird database. Debian was chosen since it’s the ultimate form of Open Source, and reliable as well. Since Hivos works for creating a better world, fights poverty and uses No Borders for People as its motto, choosing Debian is natural.